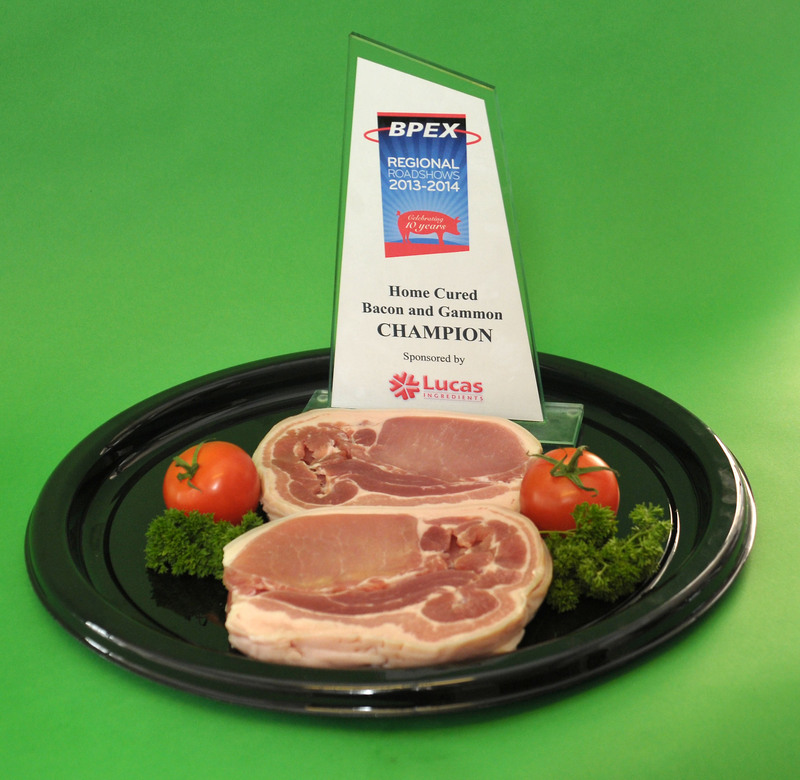 All of our meat is of the highest quality, hung and stored to give it first class quality and flavour when its sold. Marks Family Butchers are lucky to be able to source our meat locally from local farms, and knowing our suppliers and farmers personally, and having them shop with me means I know how important it is to them to supply the best possible. Our award winning pies and pastries are all made on site as are our award winning sausages including 4 flavours of gluten free sausage and slimming sausage. 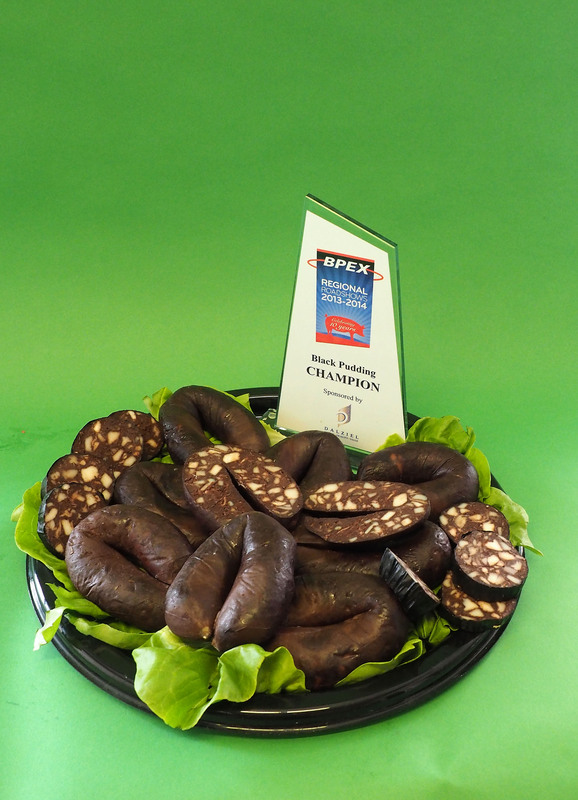 We make our own traditional Derbyshire oatcakes, and our own recipe Gold award winning Black Pudding.